This 20X® baseball cap has a flat bill for a sleek, modern look. 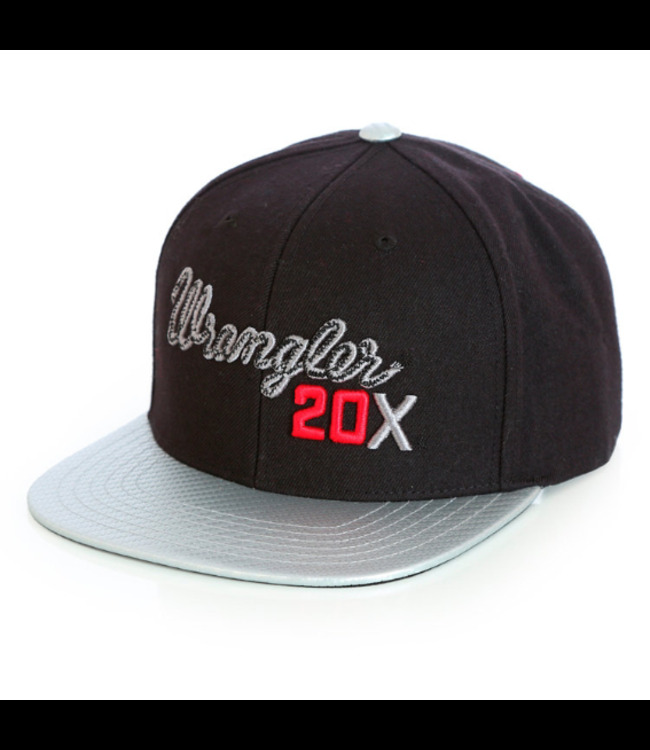 Features Wrangler® 20X® embroidery at the front, and a smaller steerhead logo at the back. The snapback closure offers an easy, adjustable fit. Throw it on and go.